Are you launching a new grid? 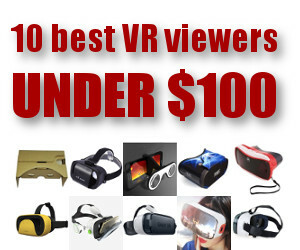 I bet you’re looking for some combination of “virtual,” “paradise,” “life,” “world,” and “avatar” that haven’t been used yet. 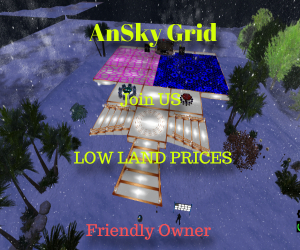 If you use a grid name that reminds people of other OpenSim grids then you will have triple the branding challenge you would have otherwise. Since all those other grids have been around longer, if you try to promote an event on your grid, folks may easily misread it as a more familiar name, and assume that stuff is happening on the other, better-known grids. Second, a generic name might make people think that you’re talking about virtual worlds in general, not your grid in particular. 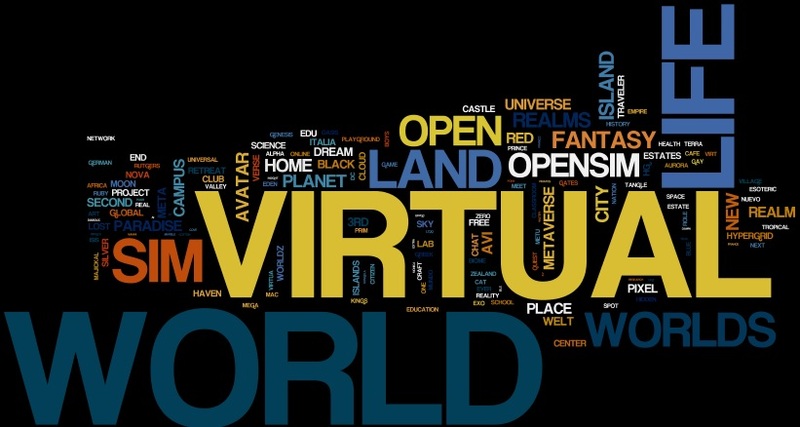 For example, if you name your grid “Virtual World” — and yes, there’s a “Virtual Worlds Grid” and “A Virtual World” and “Open Virtual World” and there used to be a “Virtual World Sim Grid” and a “What Virtual World” and a “Virtual World City” — then trying to tell someone where you want to meet them could be an Abbot and Costello routine. So here are some tips for naming your grid in a way that won’t be confused with every other grid out there. Of the 946 grids I’ve got listed in my database right now, both current and former, some variation of the word “virtual” appears 66 times. Some variation of the word “world” appears 121 times. Some variation of the word “life” appears 37 times. When people ask you “why did you decide to start a grid,” do you have a story that you tell them, or that you plan to tell them? Write up the story for an “about us” section of our website — then look for pivotal moments, evocative words or phrases, anything that jumps out at you. If your story is something like “I just felt like it” then reach further into your past for the story, or look ahead into the future. For example, if I were to start my own social world, I’d name it Buratino, after a Russian cartoon I saw as a little kid that first made me wish that I could enter an animated world. It’s a Soviet rip-off of Pinocchio, but, unlike the original, Buratino never turns into a real boy — he gets to stay a fun-loving puppet forever. There’s nothing wrong with naming your grid after your child, pet, childhood street, your mom, your favorite foods, your favorite plants, your favorite animals, your favorite vacation spots, or yourself. There’s a reason why so many restaurants are named after people — or after mom. It humanizes a place, helps customers feel more connected to it. Given a choice between, say, “Metaverse World” and “Joe’s World” I’d go to Joe’s first. It sounds more approachable. What do you want your grid to be? Fun? Social? Profitable? Write down a list of adjectives then focus on one at a time and write down the first things you think of. What do you think of when you think of the word “fun”? Puppies? Roller coasters? Pin ball machines? Who are the people you most admire? Write down their names. If they can do double-duty, even better. So, if you name your grid “Kim’s Grid” because of your admiration for the North Korean dictator, you can tell people it’s named after the book by Rudyard Kipling — or let people think that it’s named after Kim Kardashian. You should now have a long list of names and phrases. Run them through any domain name checker, such as Lean Domain Search, or just use your favorite domain name registrar. 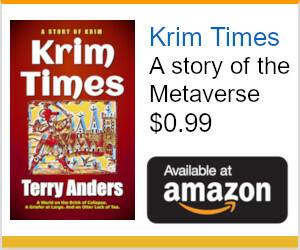 If a dot-com version isn’t available for your name, cross it off. Only check the most common spelling — if you’re checking Joe’s, look at joesgrid.com, joesworld.com and joesplace.com, not joes-world.com, joeswor1d.com, or joesworld.website. Your customers aren’t likely to remember anything other than dot-com, and they’re certainly not going to remember any hyphenations. Your list should now be a lot more manageable. A search for “Joe’s Grid” returns half a million results — but none of them are particularly relevant. If you register joesgrid.com and name your grid “Joe’s Grid” you’re very likely to be at the top of these results. “Joe’s World,” however, was a TV series and a book series and has more than eight million results — you’re not going to be first on the list there. “Joe’s Place” also has more than eight million results, and is heavily dominated by restaurants and bars. You’ll have a hard time getting to the first place with these listings. So, of these three, “Joe’s Grid” is your best bet. Look through the Active Grids List and see if you can spot any similarities. If you’re planning to open Joe’s Grid, for example, make sure that there isn’t already a John’s Grid, Joan’s Grid or Zho’s Grid out there. If your grid name has an unusual spelling it in, this might also be a good time to Google the more common variant. 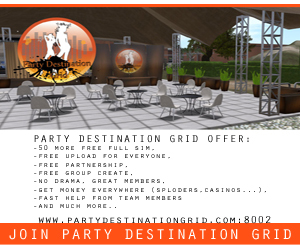 Say, for example, if you were just starting the InWorldz Grid. 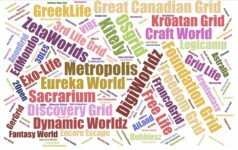 Searching for “inworlds grid” leads to fewer than 1,500 results — and most of them are actually for InWorldz, anyway. So even if your customers spell it the ordinary way, they’ll still find you. 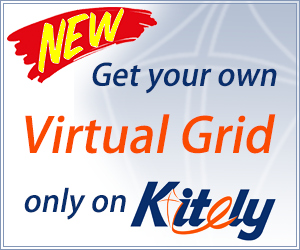 But say your grid’s name is “Electrix Grid.” Nothing much with that name — you think you’d be good, right? But if people type in “electric grid” instead, they get more than 18 million results. Your list should now be even smaller. 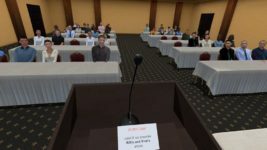 Now you can do a focus group test. Ask your friends, family members, employees, or potential customers what they think of the names. Would they want to live on a grid with this name? Work there? Spend money there? Which name is easier to say? Easier to spell? What do the names remind them of? You should now be able to rank your names and choose the winning name. But if a lot depends on the decision, go on to the next step. Some names are just going to do better with a target audience than others. If your target audience is vampires, then Bella’s Grid or Vampire Grid is going to better than Pizza Grid or Puppy Grid. But how would Bella’s Grid stack up against Vampire Grid? Or, say, Jacob’s Grid versus Edward’s Grid? If you’re planning for commercial success, then even a ten percent difference in how people react could mean the different between profitability and losing money. You can test by sending a message to half the people in your target group telling them about your new grid and asking them to sign up for a newsletter, or to register early for a free residential parcel, or to sign up for a group where you’ll be announcing the grand opening. Then, to the other half of the people, send the same message — but with the other grid name. Which one do people respond to more? If you’re willing to spend money, you can also run A/B testing with advertisements. 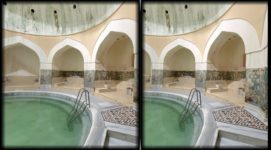 For example, you can offer a first-months special for region renters on your grid, and run two ads, each with a different name, and make sure that each ad gets the same number of impressions. If you’re short of cash, AdSense often runs deals for $100 in free advertising, and we offer free ads on Hyperica.